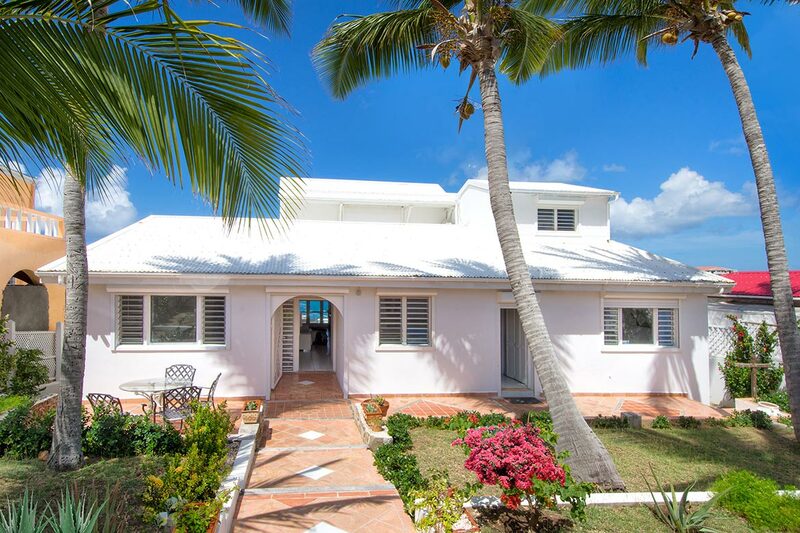 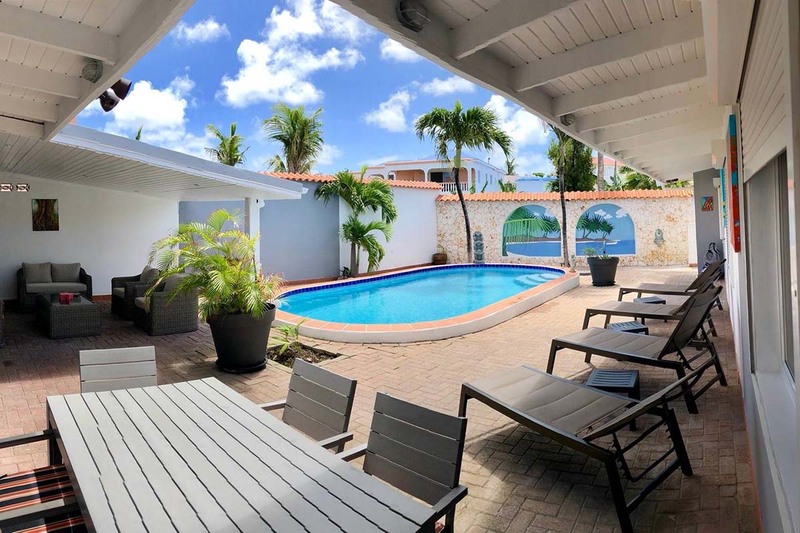 Villa Belle Amour is a beautiful Oceanfront 5 bedrooms, 4 bathrooms property that is located in the great area called Beacon Hill. 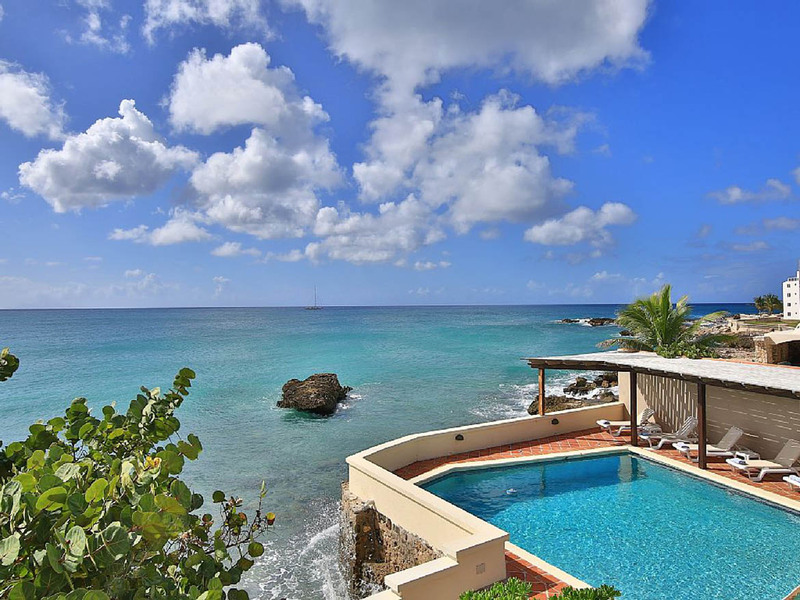 You can snorkel or swim straight from your breakfast table or bedroom. 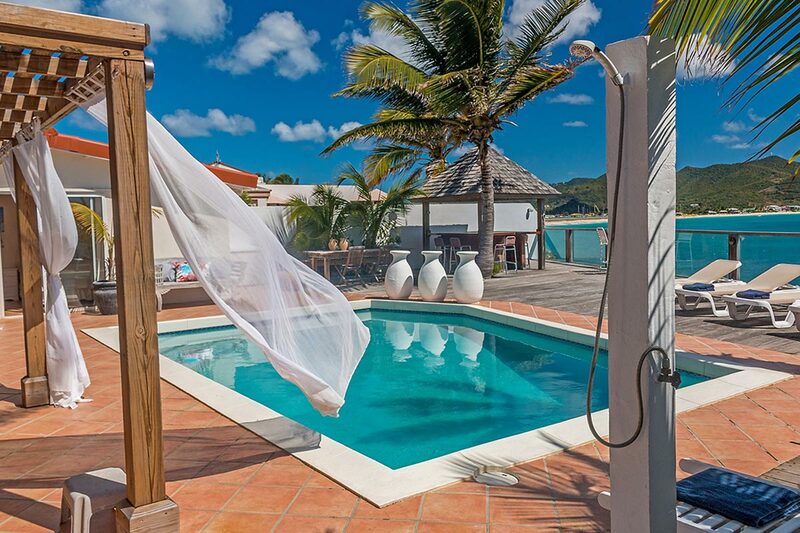 You can sit in the shade of the seagrape trees or relax by the pool in a hammock while watching the spectacular sunsets.